Are you deliberately delaying replacing your busted headlight or damaged side view mirror because of high cost? Visit Parts Avatar Canada to get quality auto car parts at most affordable prices! You might have accidentally bumped into the vehicle in front of you while on road or simple scratched the one on the side. But replacing a broken headlight or side view mirror should not be delayed as it leads to irresponsible driving. You are not only putting your own life at risk but also your friends and family who might be in the car with you at the time. No wonder car drivers get pulled over by traffic cops all the time and get fined for not having repaired or replaced their damaged headlight or side view mirrors. Anyone with a driving license cannot deny the usefulness of headlights or taillights. When you are on the road, headlights and taillights can be the difference between life and death. 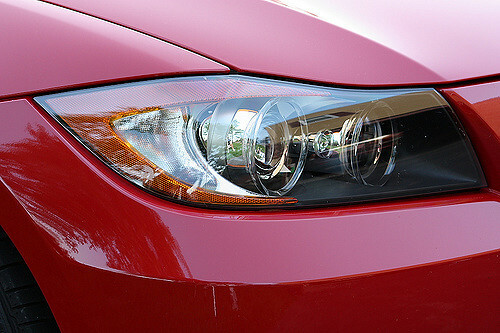 While headlights may not seem that big of a deal during the day, they become indispensible during night time. Not only do you need headlights to see what’s right in front of you after the sun goes down, but it also lets other vehicles in front of you spot you from a distance in their side view mirrors. The taillights act as a similar indicator to the vehicles following you. In addition, it also lets them know the moment you hit the brakes and if you are about to make a left or right turn. In fact, heavy vehicles like trucks and buses often have a system worked out where they can communicate with each other just by flashing their headlights or taillights a certain number of times. Most people have a busted side view mirror and they don’t even blink. This is because they do not regard it as a component of the car important enough to break a sweat over. Hence, they simply dismiss it as an added expense that they need not bother about until a cop catches them one day and penalizes them for it. However, driving around with a broken side view mirror is just as dangerous as sporting a damaged headlight or taillight. It could get potentially life-threatening. 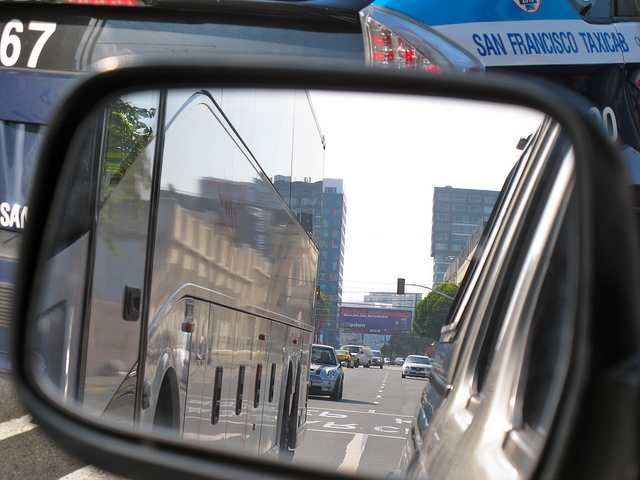 Side view mirrors tell you what vehicle is tailing you and at what distance they currently are. Even though people think that the work of a side view mirror can often be fulfilled by a rear view mirror, they are mistaken. Rear view mirrors just show you the road behind you, including the vehicles. But the side view mirrors can display the vehicles that are currently passing or are about to pass your car. This comes in handy in avoiding collisions or scratches on the side door of your car. A side view mirror also assists you when you are backing into your driveway or garage or attempting to park your car. You would not want to accidently bump against someone else’s car or the garage shelf. Besides, how would you know that you need to pull over when a cop car signals you if you don’t have a side view mirror? Even if you did manage to get the replacement parts at a reasonable rate, or your insurance covered it, there is always that fear that your car insurance won’t cover the cost of the mechanic who fixes your car. This is also one of the reasons car owners tend to put off changing car parts like headlights and side view mirrors. But if you are one of those who have had experience with repairing cars, you can just fix your own car. And if you have never attempted to repair car parts, but still would like to try your hand at it, there are a ton of online blogs and tutorials that you can watch to perfect your car repairing skills. All you need are the right tools for the job. Repairing a side view mirror is not difficult at all. The following tools can help you accomplish the task in a jiffy. So you don’t have any excuse to not replace your busted headlight or side view mirror or for that matter, any car part. You can get top quality auto parts and repairing tools to fix your car and always keep it as good at brand new by visiting Partsavatar.ca Car Parts.